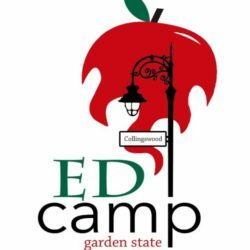 EdCamp Garden State is not just another EdCamp. It’s an education celebration, a meeting of the minds, and a place for ideas to take off. Nestled in the heart of Collingswood, with its vibrant restaurant scene and picturesque downtown, EdCamp Garden State lives up to its name by recreating the feel of the famous Collingswood Farmer’s Market. We’ll have live music, outdoor learning spaces, and lots of smiling, friendly faces. That’s in addition to a free breakfast and lots of prizes and giveaways. 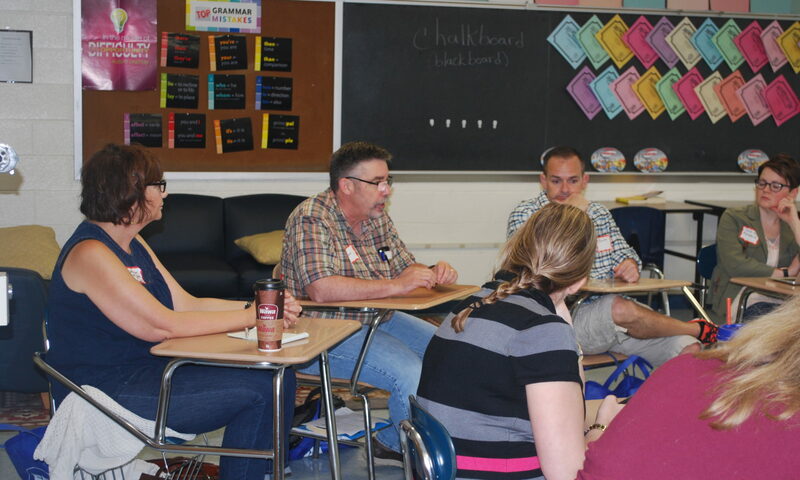 Oh, and did we mention the first-rate professional development from some of the region’s top educators? So don’t miss out on this great day of learning and fun – we’ll see you there! Would you be so kind as to share the flyer below with your friends and colleagues?